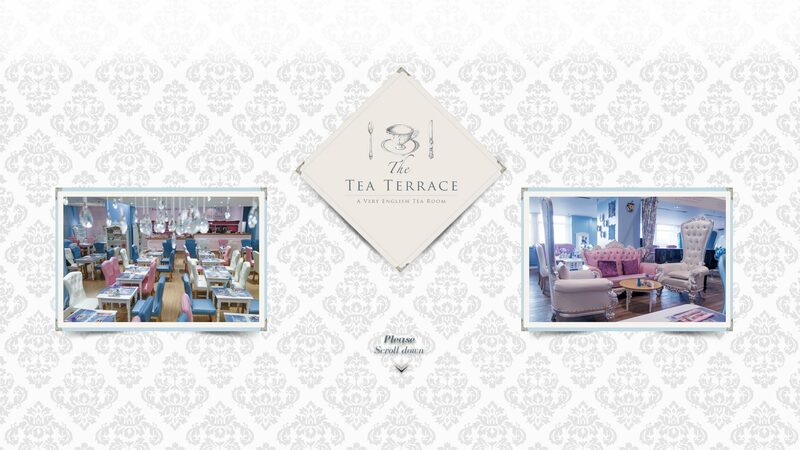 Thank you for visiting the virtual home of The Tea Terrace Restaurants and Tea Rooms. We are a British company with a growing chain of unique and quaint tea rooms whose goal is to reinvent the concept of English tea rooms. The company currently operates three branches -- two in Central London and one in Guildford in the heart of the Surrey hills. Our tea rooms are located at the premium House of Fraser department stores. We opened our first tea room at the beginning of 2010 and have since that time served more than 2 million customers! On this website, you can find out information about our concept and our menu and everything you need to know about The Tea Terrace. We are open for breakfast, lunch and afternoon tea. Visit one of our unique tea rooms for an unforgettable experience and to find out why ours are considered among the best tea rooms in the United Kingdom.